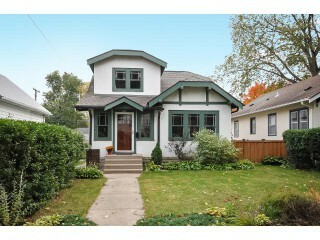 Welcome Home to this 4+ Bedroom 2 Full Bathroom, 2 Car Garage Bungalow nestled in South MPLS. Enjoy fenced yard, hardwood floors, 2 upstairs entrances, Forced Air Heat- Central Air Cooling & more! Easy commute-walking distance to Light-rail, close to all.